August | 2011 | NICE! 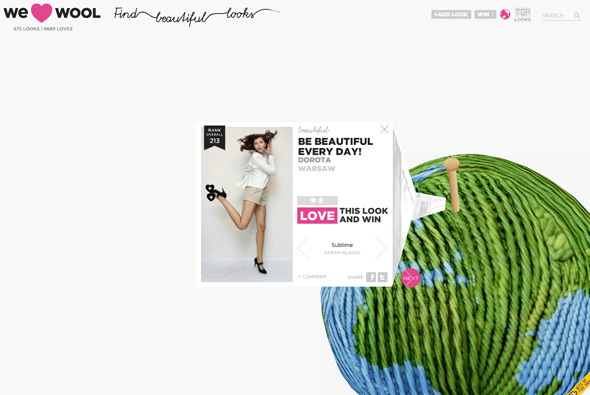 Site promoting Australian merino wool. 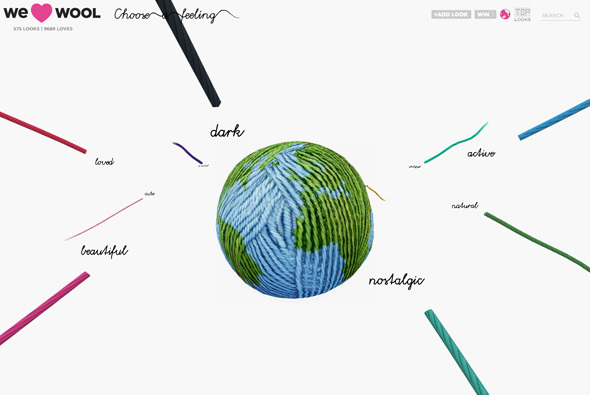 Nicely made with a fun 3d interface with a large woolen globe with knitting sticks representing the sent in photographs featuring people wearing wool from all over the world. 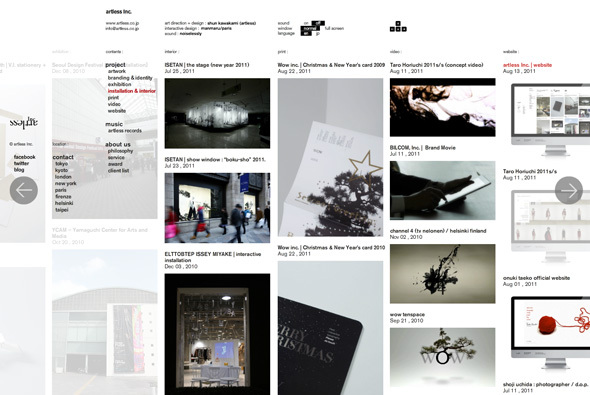 Nice look and feel with a minimal design – fun to play around with. 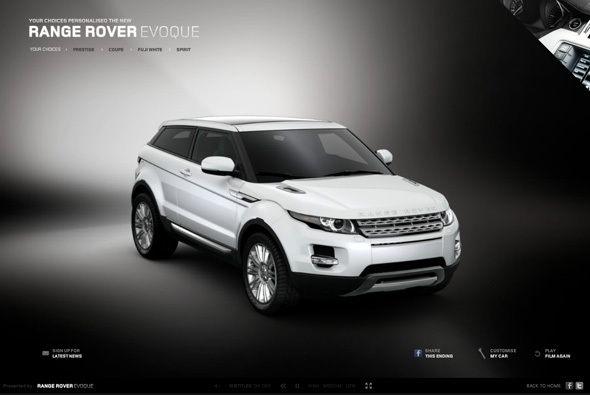 Great interactive short film promoting the new Range Rover Evoque. You control ‘Henry’ with basic choices – i.e. choosing a cafe for breakfast, picking a girl’s nail polish, deciding to help a girl to her apartment with bags. These decisions mount up and create humourous outcomes, getting kidnapped, dodging grandma’s bullets. Love the simplicity, but instead of simply clicking in a direction you drag Henry to the direction you want – simple but it really works nicely. Each scenario is unexpected and funny – and very engaging – you want to play again and again. The choices you make create a customised version of the Range Rover Evoque, even the way this is presented is funny – taking hints from the path you took – really simple and effective. Really nicely made and realised example of car customiser – using humour, high quality video and interactivity to create an engaging experience. Created by the Brooklyn Brothers & less rain. 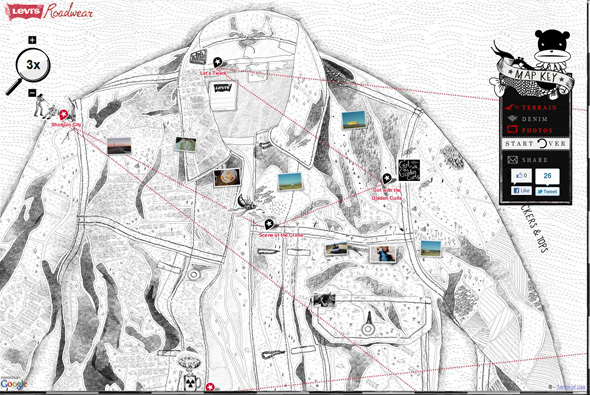 Really interesting concept for Levi’s using the Google Maps interface to explore a journey made by 3 band members wearing Levi’s. Featuring YouTube videos, photos, and commentary from their trip across the items they are wearing – a nicely abstract idea – with each little stain or nick attributed to a story from the trip. 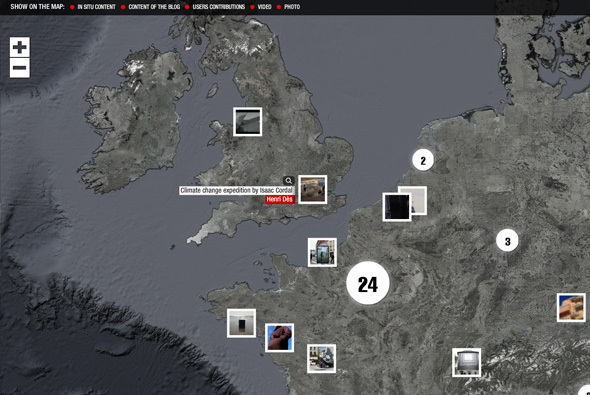 Nice photography and a quite absorbing site, with great illustrations – great fun to explore and use. 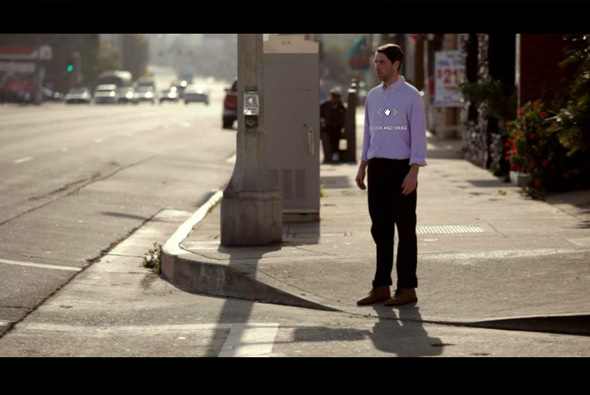 Created by BBH Asia Pacific, Avantworks, Kristal Melson, and Ben Sullivan. 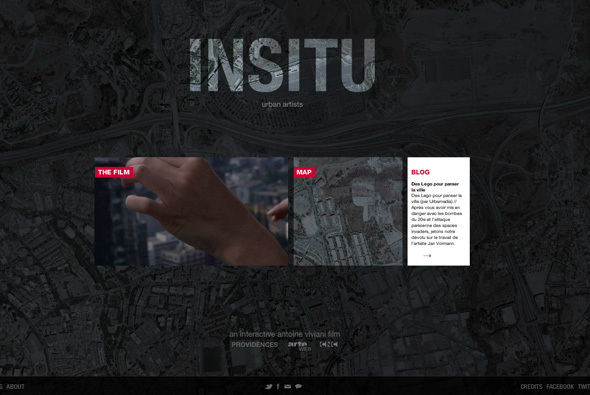 An interactive film about art in the cities throughout Europe. You can explore a map of locations, watch individual chapters and add your own chapters. The interface is simple and looks great not getting in the way of the content – I really like the subtle scrolling and the look and feel established on the homepage. Nice project wrapped up in a cool interface. 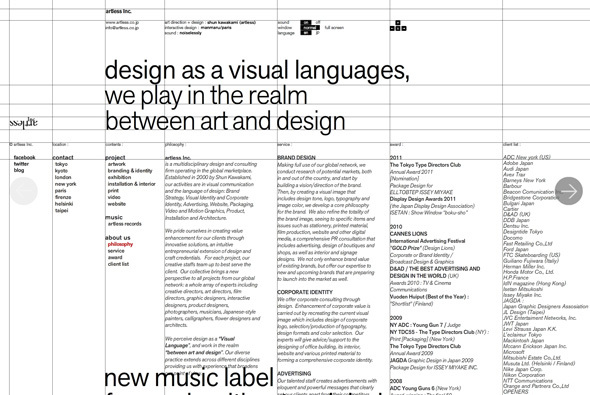 Portfolio of multidisciplinary design and marketing firm based in Japan. Simple minimal interface with nice scrolling navigation – easy to use, clean and efficient. 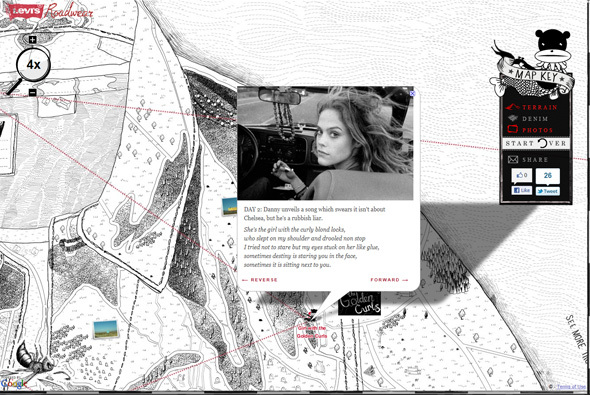 Like the almost parallax style navigation. Created by Shun Kawakami and Manmaru. 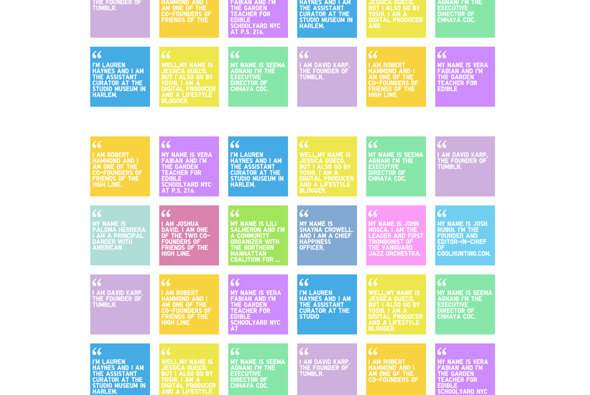 Loosely promoting Adidas Skin Protection, the site is essentially a football game utilising Twitter. The more followers you have the more powerful you are – you can play other Twitter users or the computer. 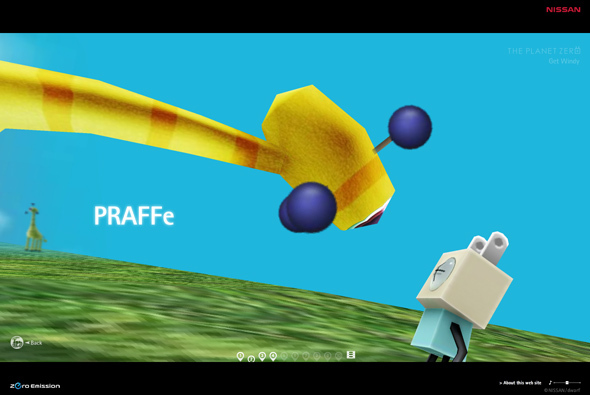 Really simple game using the spacebar to build up power. Really mad art direction akin to an arthouse animation film with crazy animation and sinister sound fx. They have made something quite simple into something fascinating simply through the mad execution! 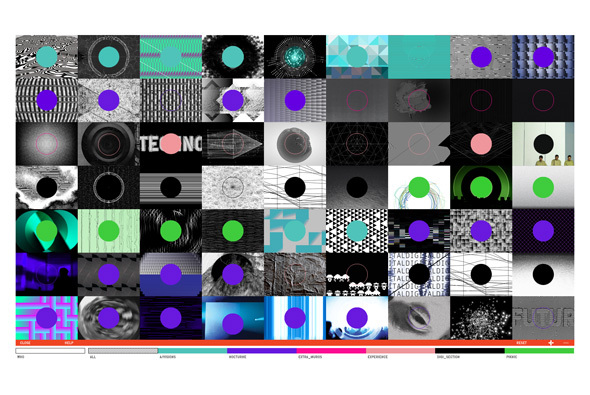 Created by HAKUHODO, mount inc, iret, and ARMZ inc.
Site promoting the 2011 MUTEK Electronic Music Festival in Montreal. Inviting you to play various sounds and visuals to create an interesting audio concerto. Nicely made and fun to explore and use, I like its simplicity and visual appeal. Created by Baillat Cardell & fils and Iregular. 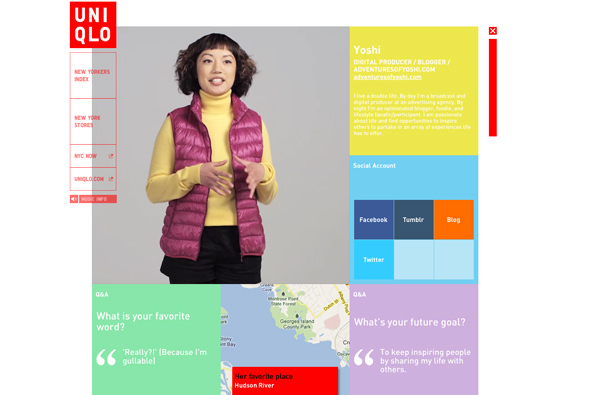 Another nice minimal site for Uniqlo to promote their new global flagship store in New York. 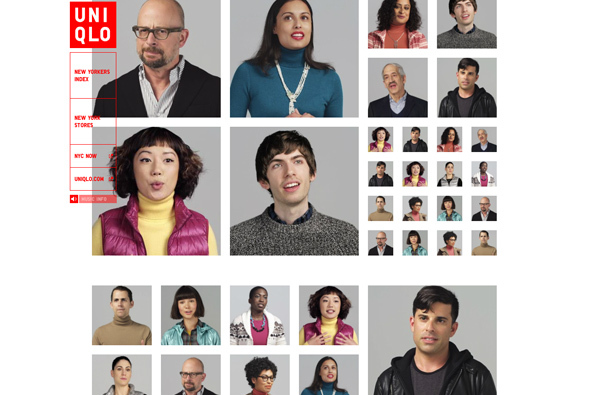 Featuring NYC residents talking about their city – video, maps, and text. 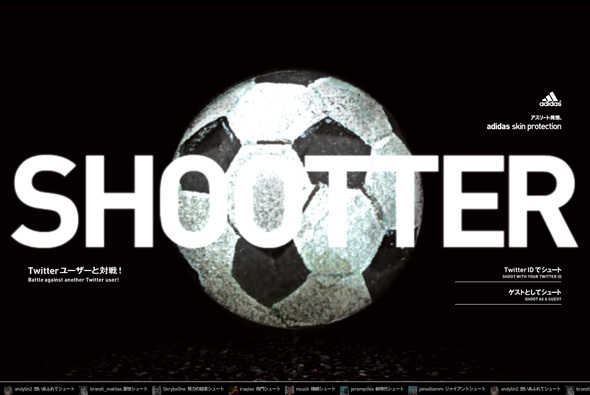 The site nicely scrolls by in typical Japanese fashion, sweet, clean, and smooth. Nice example of displaying a lot of information and making it all entertaining. 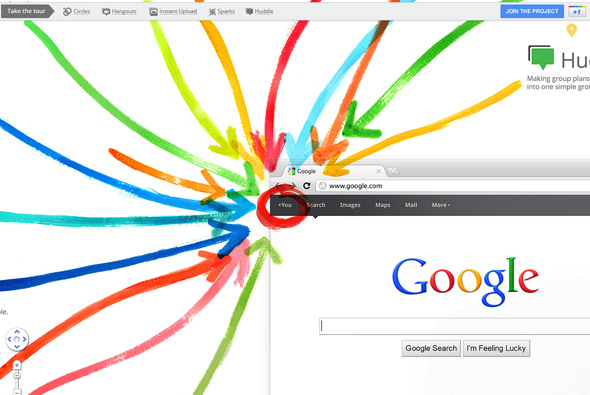 Simple site explaining what Google’s new Plus functionality does. 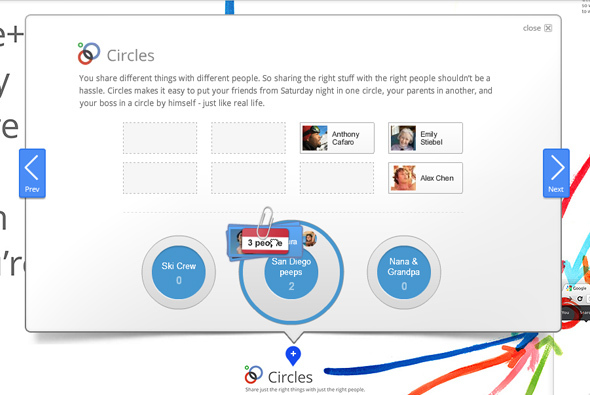 Replicating the Google maps interface to explain each feature of Google Plus. 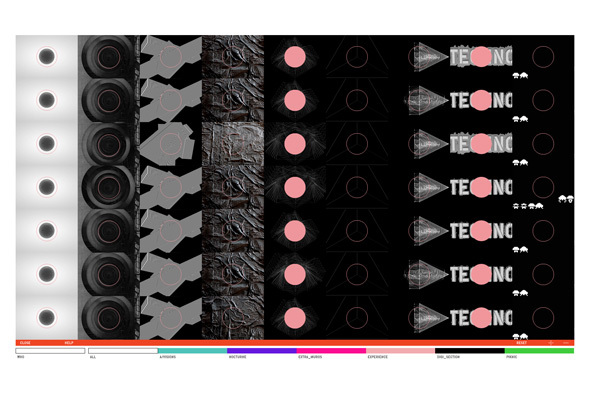 Looks good and each section has a fun interactive element to it to explain in a really nice way what that feature does. Pretty cool. Created by Google Creative Lab and B-Reel. Beautiful site promoting Nissan’s ideas of a zero emissions future. 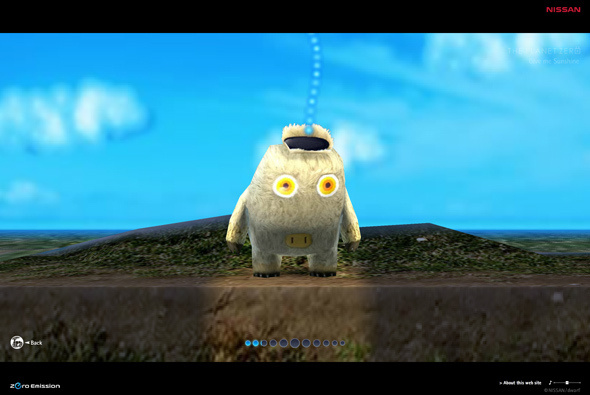 Featuring an interactive 3d world full of cute characters featuring interactive demos of how renewable energy can be used, all through the control of a small plug like character – you explore the world as you wish. 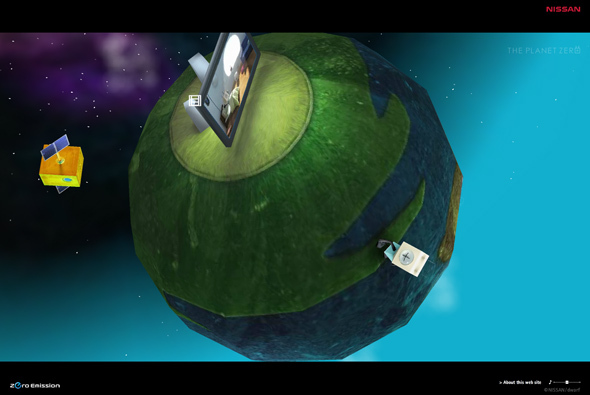 Very similar to the stunning ‘Ecodazoo’, it is in fact directed by the same guy ROKIX. I love the way you control the main character and the 3d world is beautifully realised as are the characters. Incredible attention to detail and amazingly crafted and fun to use – all in all amazing. Created by ROXIK, ENJIN, and Dwarf. 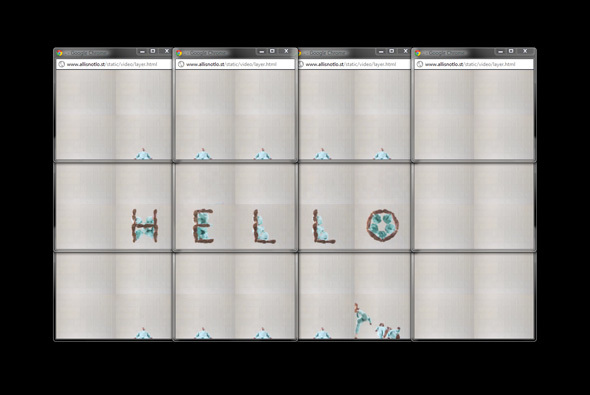 Another interactive HTML5 music video this time from band Ok Go and their song ‘All is not lost’. 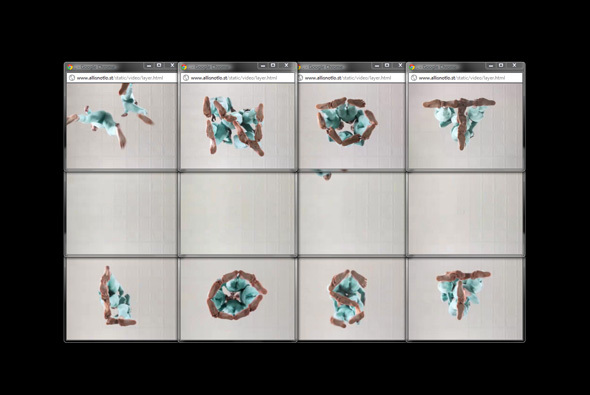 The music video plays out as people do a dance routine, the windows start multiplying and moving around the screen – the content is almost like a kaleidoscope. 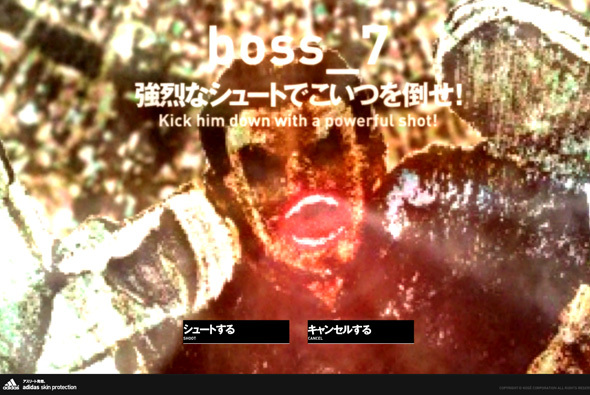 You can enter a message and towards the end of the video your message will be spelt out. 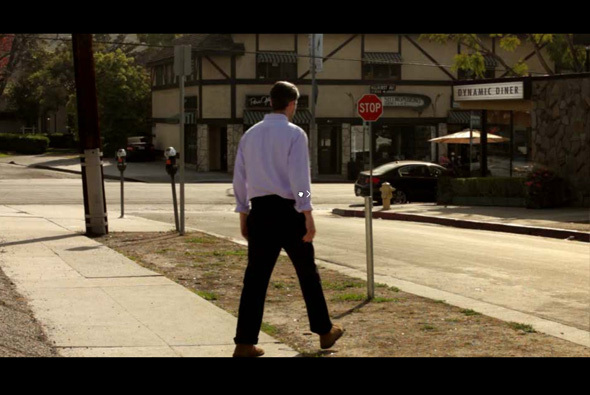 Fun little music video – need to use Google Chrome though. 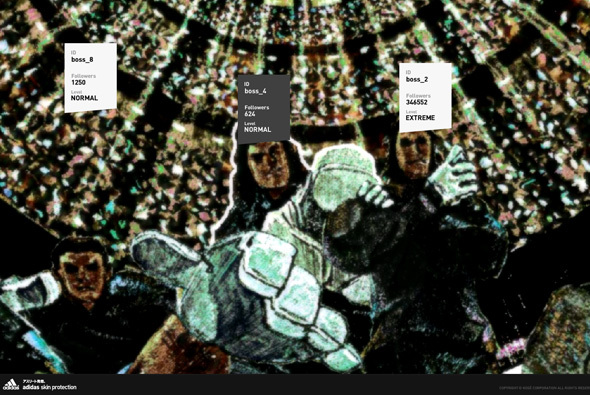 Created by Pilobus and Google Creative Labs.